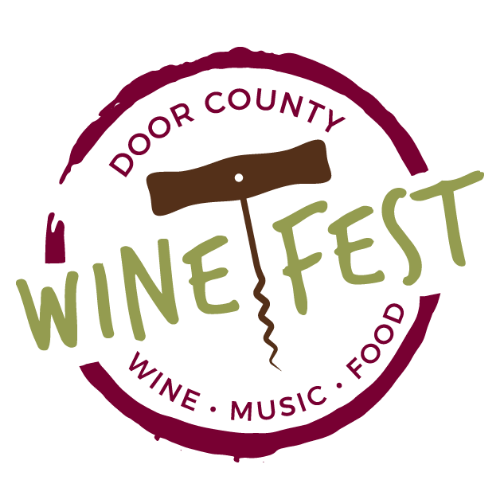 The 4th annual Door County Wine Fest returns to Sturgeon Bay at a NEW location, beautiful Sunset Park! 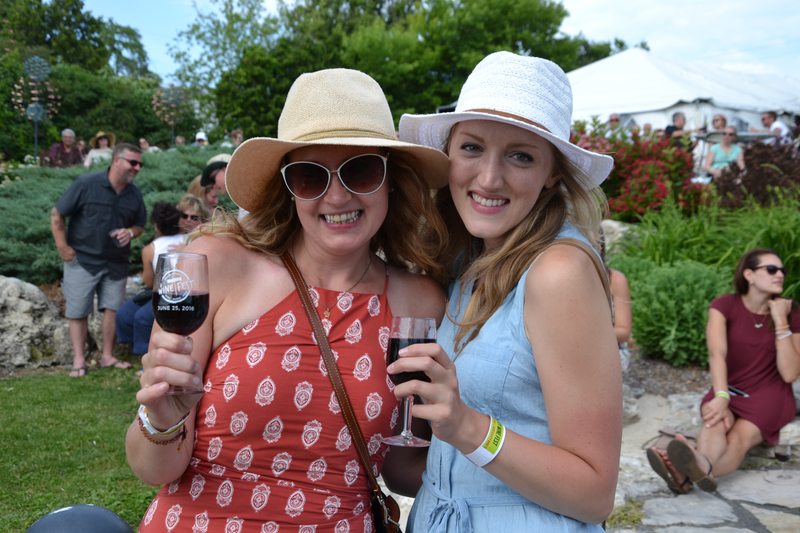 Savor unlimited tastings of award-winning wines from eight local wineries located on the Door County Wine Trail. Find one you love? Purchase a full glass of your favorite to complement the area’s best cuisine from local chefs. Then dance along to the featured entertainment. Grab your friends and explore exceptional wines and good times! New this year, VIP Admission! Enjoy exclusive access to the VIP Lounge, entrance to the festival one hour earlier, and other amenities. Parking will be available onsite and a complimentary shuttle service will be provided from various locations. Come for the day or the whole weekend and discover the many restaurants, retail shops, attractions and scenic beauty Door County has to offer. Check www.doorcountywinefest.com for updates on the wine list, food vendors, shuttle services and live music. **All wine will stop being served at 4pm. As long as the event is not sold out, tickets will be available to purchase at the gate However, tickets are limited! Sorry, we do not offer refunds. Contact us at [email protected] with any questions. 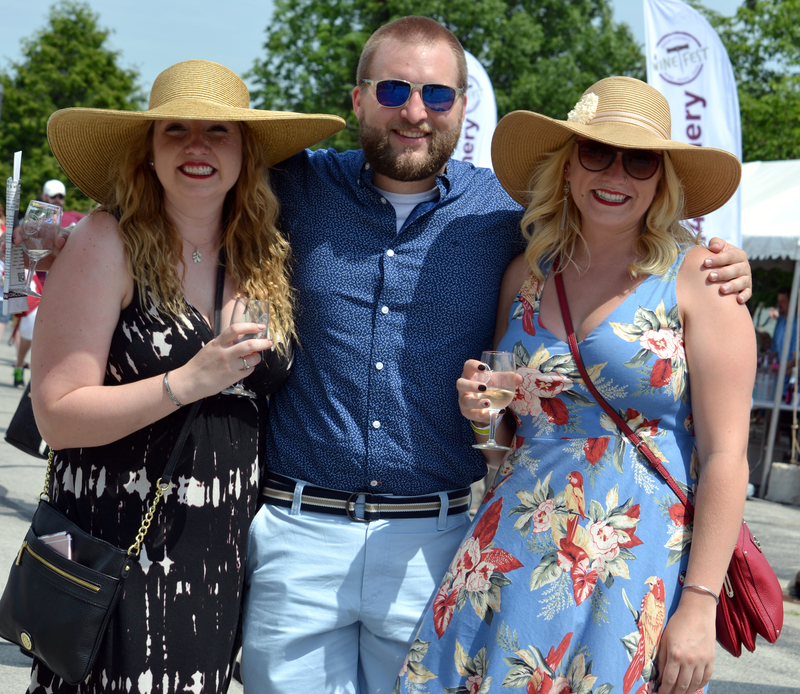 Guests should bring a printed ticket and photo ID to the festival for admittance. All guests must be 21 or over to enter the festival grounds.